Looking for the best hotels in Monaco on the French Riviera, Cote D'Azur? Looking for the best hotels in Monaco? Arriving on the Cote D’Azur, Nice will probably be your first point of call. Nice is a large city and often referred to as the Queen of the Riviera. It has hundreds of hotels and restaurants and you can find accommodation to suit all budgets in Nice. Like many large cities, the hotels near the seafront and especially along the Promenade des Anglais tend to be the more expensive (but not always the best value for money). 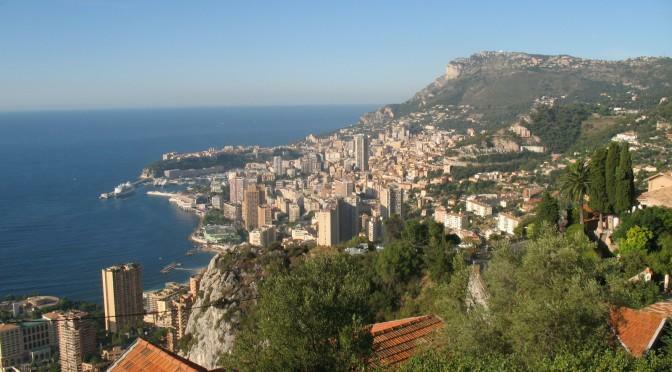 Moving eastwards along the coast you will find Monaco and Monte Carlo. Despite what you imagine there are ways of staying in Monaco at a price similar to other Riviera resorts. Hotels such as the Ambassador, 10, Avenue Prince Pierre, 98000 Monaco can be booked at rates similar to other Riviera resorts. Depending on the length of your stay you may be entitled to reduced entrance fees to many of Monaco’s attractions. The hotel should be able to provide details.